Welcome to Washington’s Oil Spills 101 website. This site is used for registering oil spill volunteers, including for the Vessel of Opportunity Program, and oiled wildlife volunteers. This site is also being used to help inform and educate the public on how planning for oil and hazardous incidents occur in the Pacific Northwest through the Northwest Area Contingency Plan. 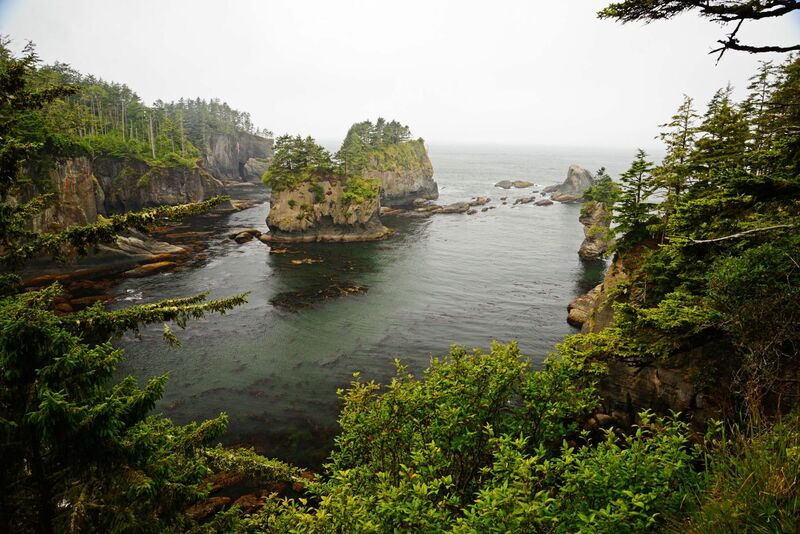 In 2011, after several significant oil spills around the nation, including the BP Deepwater Horizon spill in the Gulf of Mexico, Washington State legislature acted to make sure lessons learned from the spills in other states were implemented here. The Washington State Department of Ecology was directed to create a volunteer coordination system and enhance the voluntary vessel of opportunity program that already existed, to improve our readiness to respond to a large spill. This website will help Ecology along with our other federal, state, tribal, local, industry partners, advocacy groups and all Washington citizens be ready to respond and recover from large spills. Please use this site as an educational portal for oil spill information, tracking training opportunities and spill incident information. Just as oil spills are formally managed by response partners, successful volunteer contributions to recover from disasters take all of us responding together.